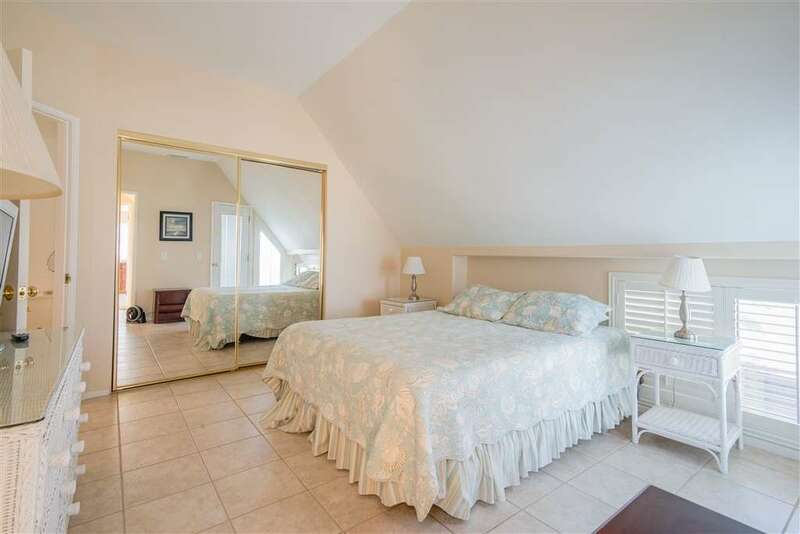 Great 3 bedroom bay front townhouse. 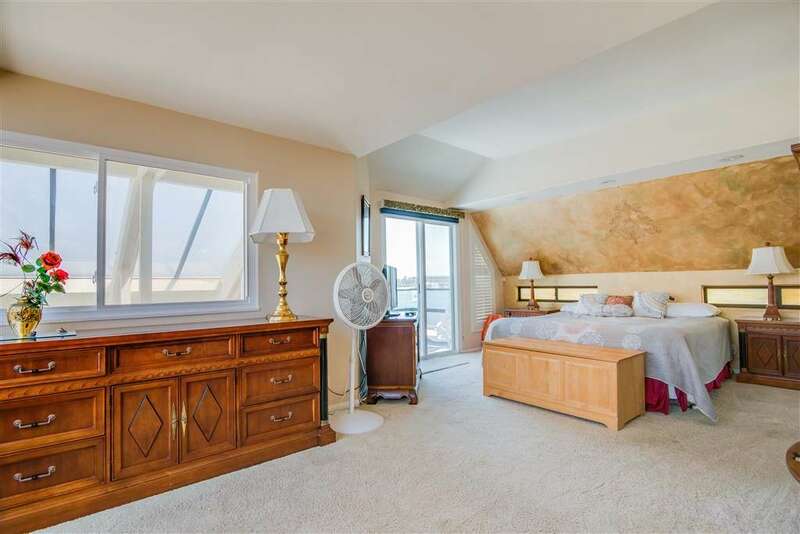 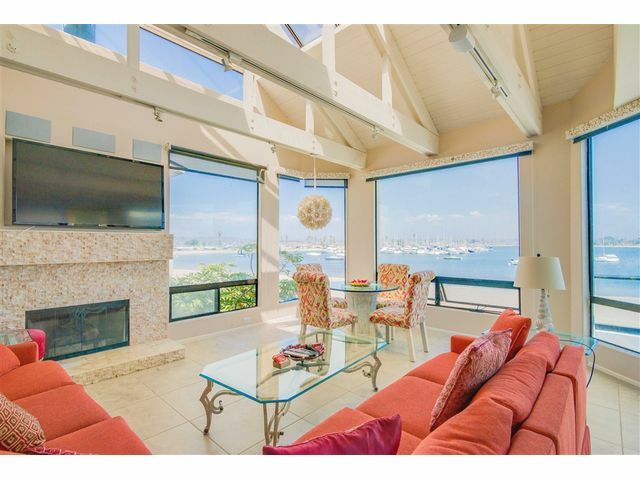 Panoramic Bay Views from the living room, dining room, kitchen and master bedroom. 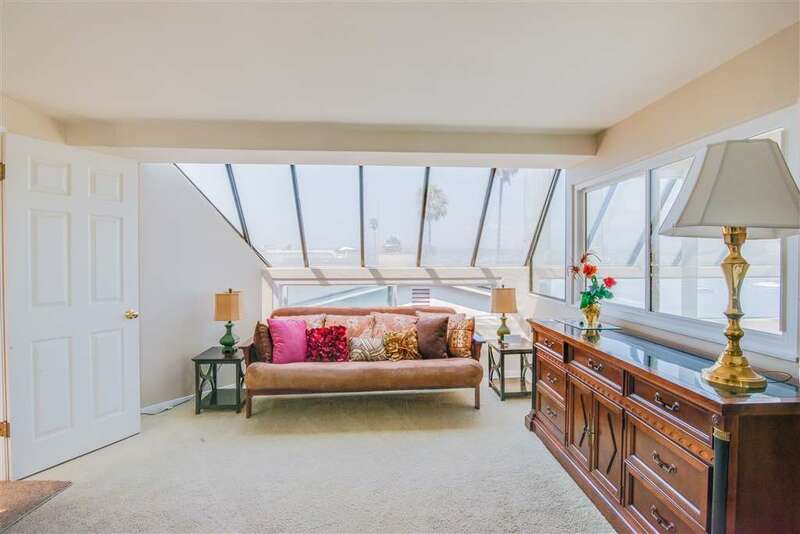 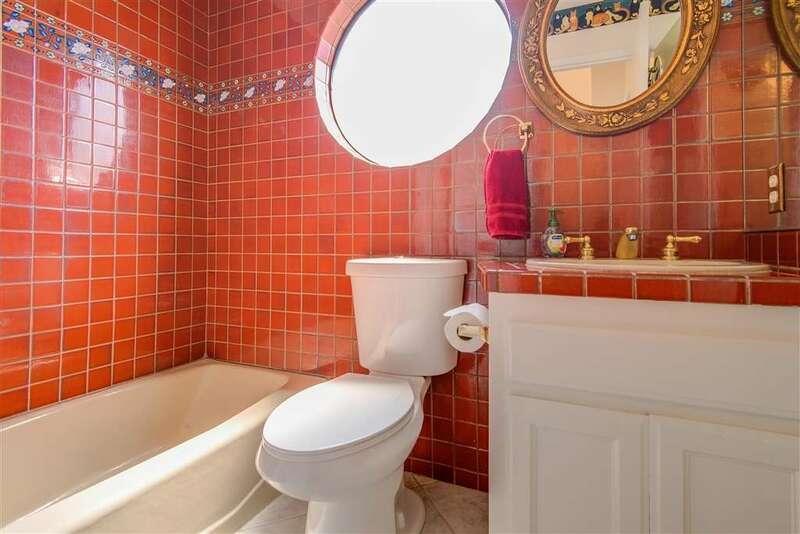 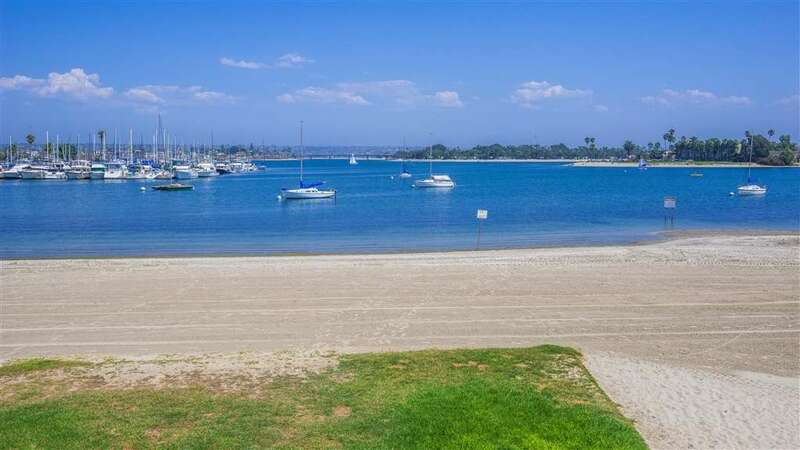 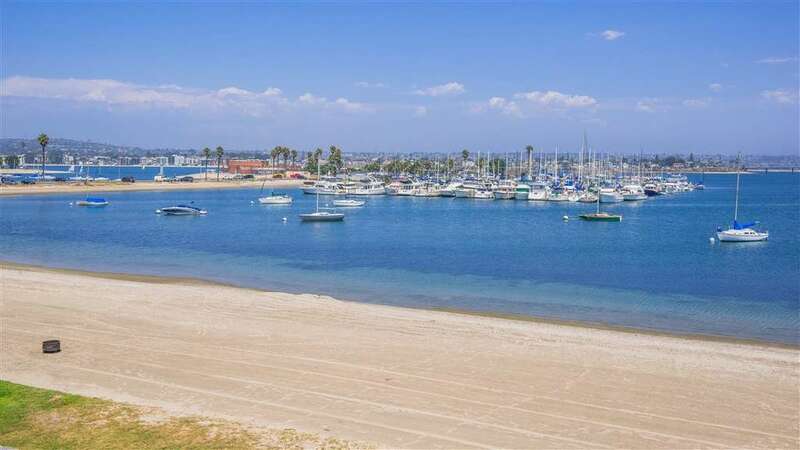 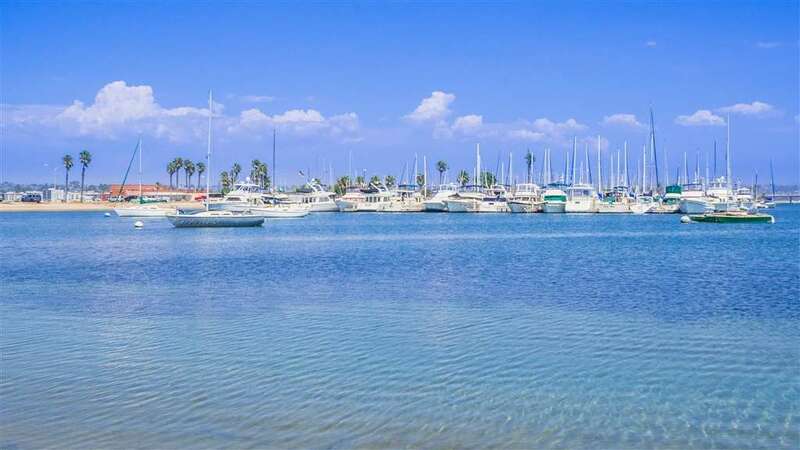 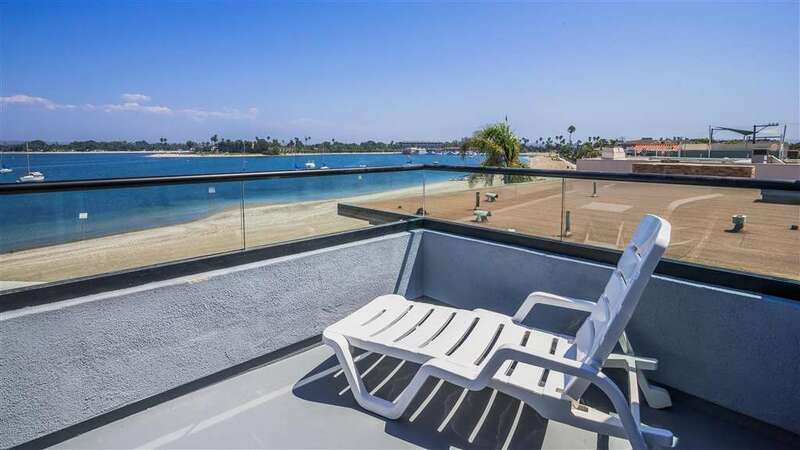 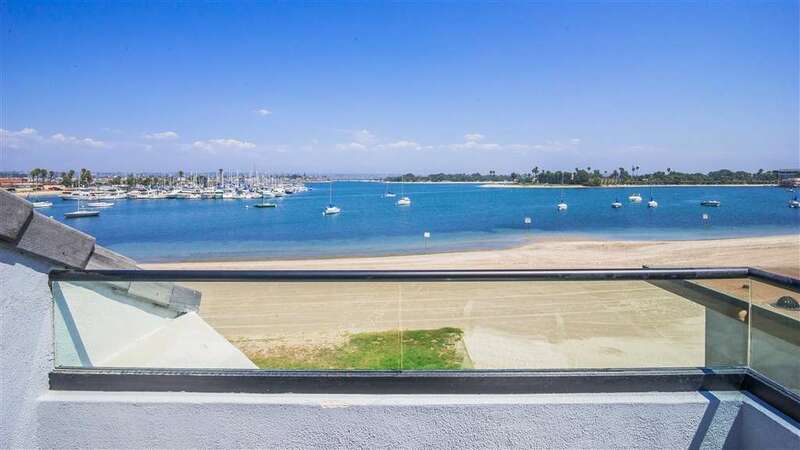 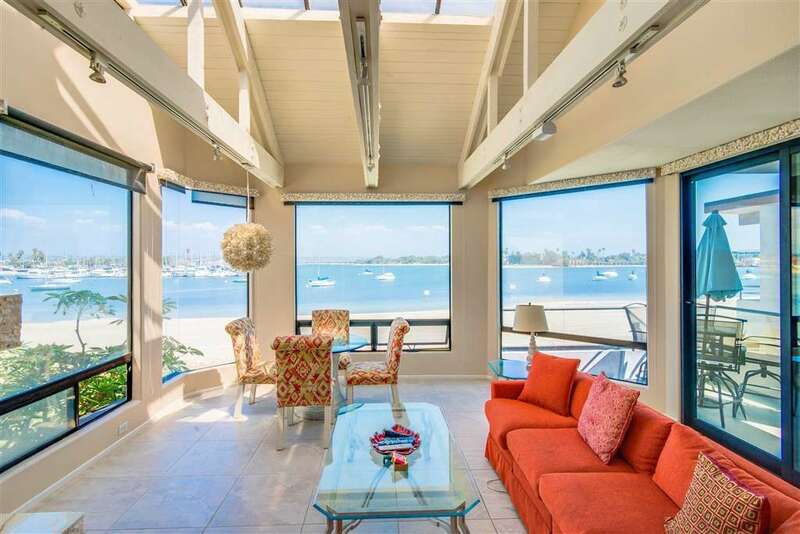 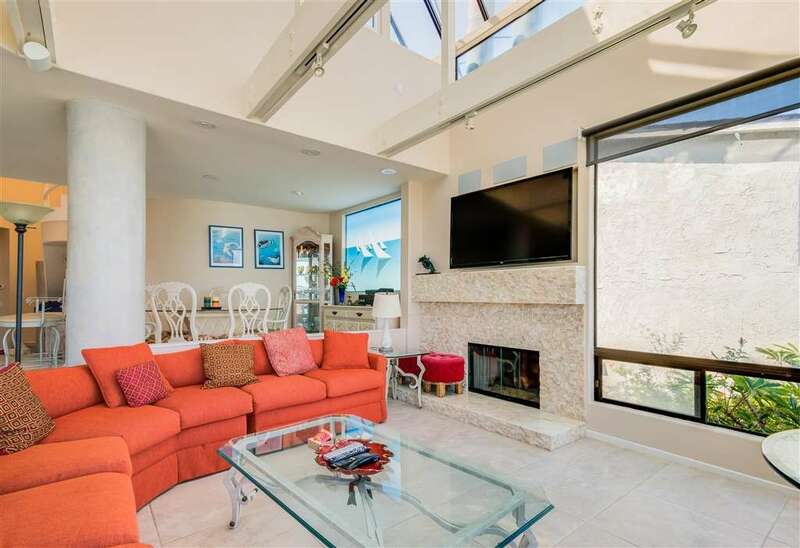 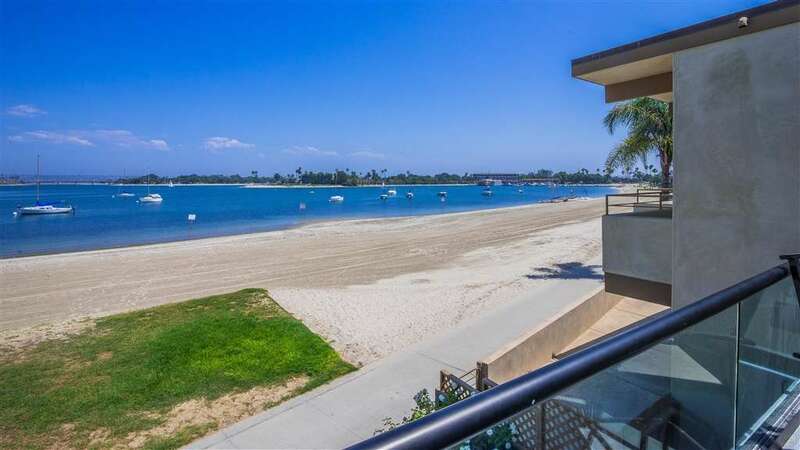 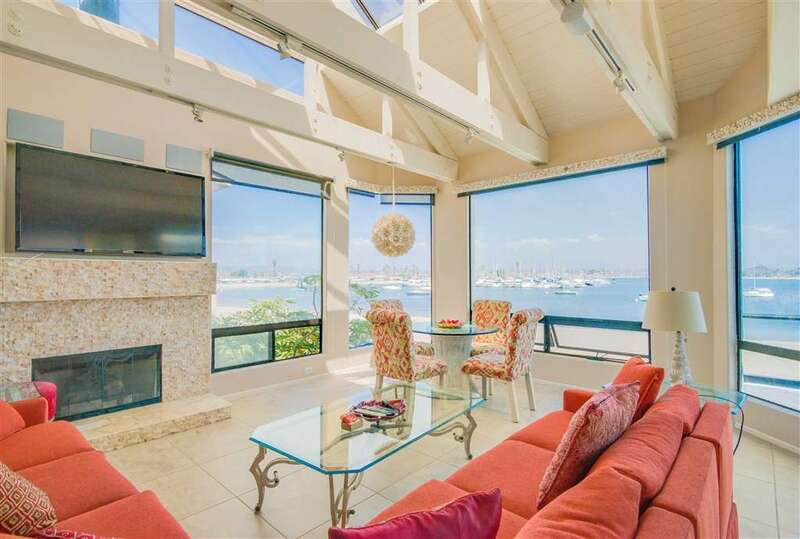 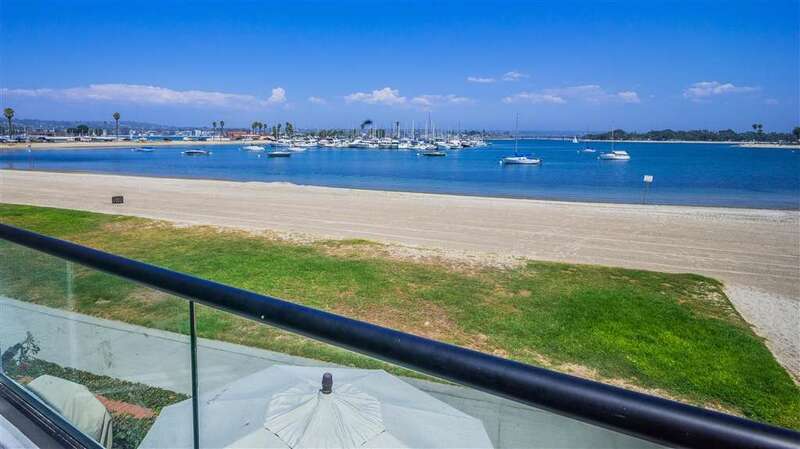 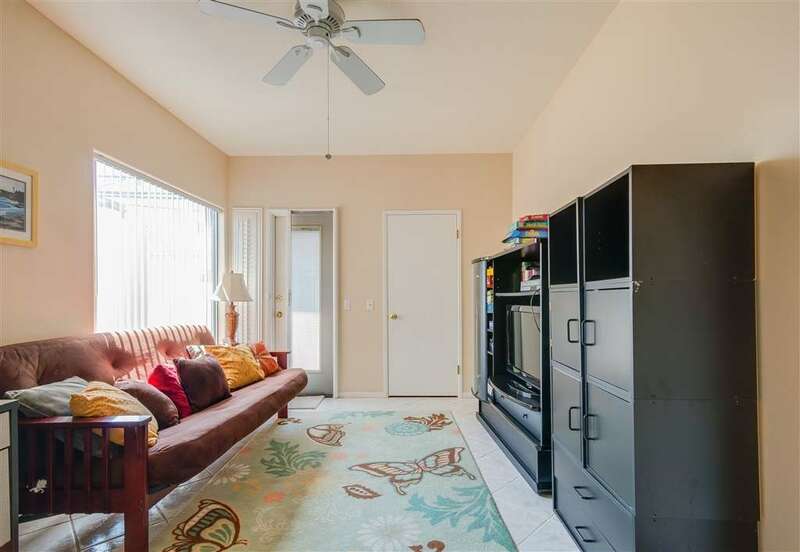 Located in the heart of Mission Beach in a small pocket that allows for vast views of the bay. 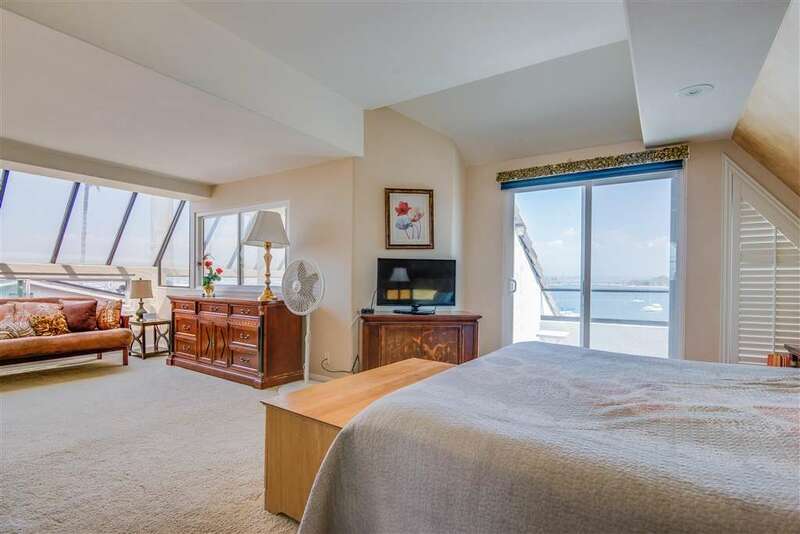 Decks off of every room including a large bay front deck to dine and BBQ. 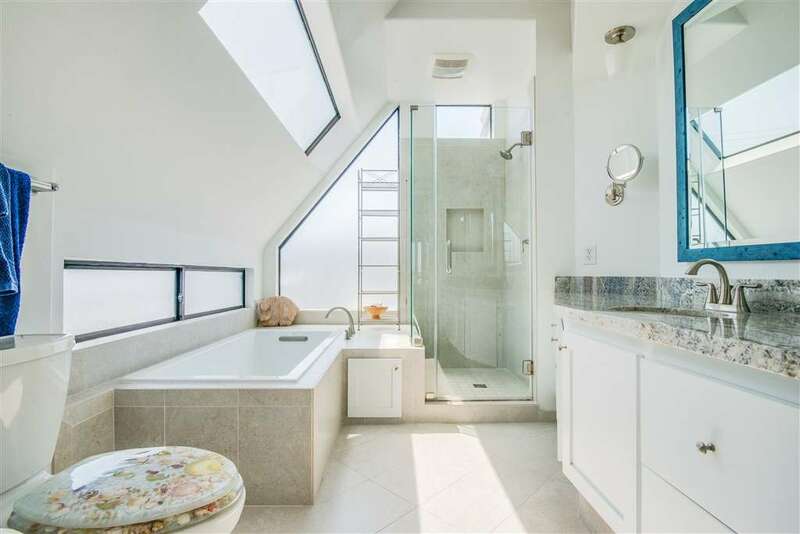 Occupying the second and third level making the unit extremely private. 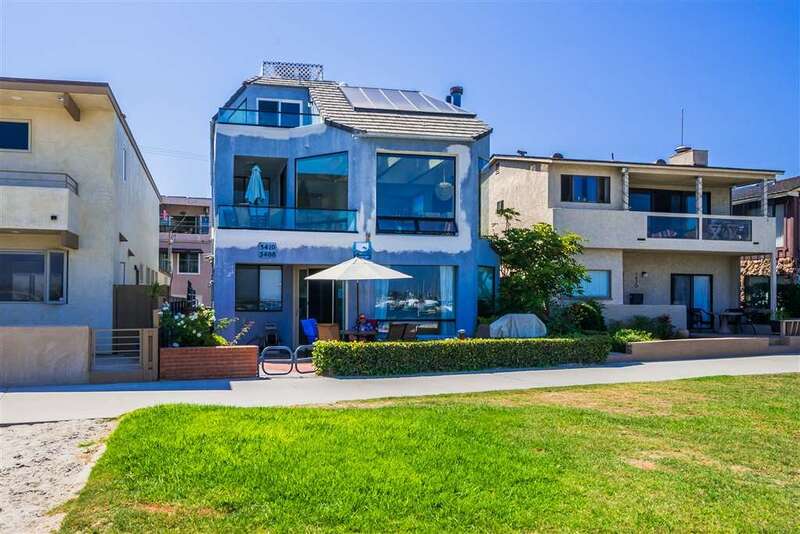 2 car side by side garage with storage for bikes surf boards, etc. Make this your primary residence or a vacation rental for extra income.